Rare Balboa Bridge model located on a large, cul-de-sac lot in the desirable Willow Creek neighborhood. UPDATES GALORE: new roof (2013), new windows (2015), new exterior paint (2016), new interior paint (2018), new carpet (2018), brand new furnace and more. 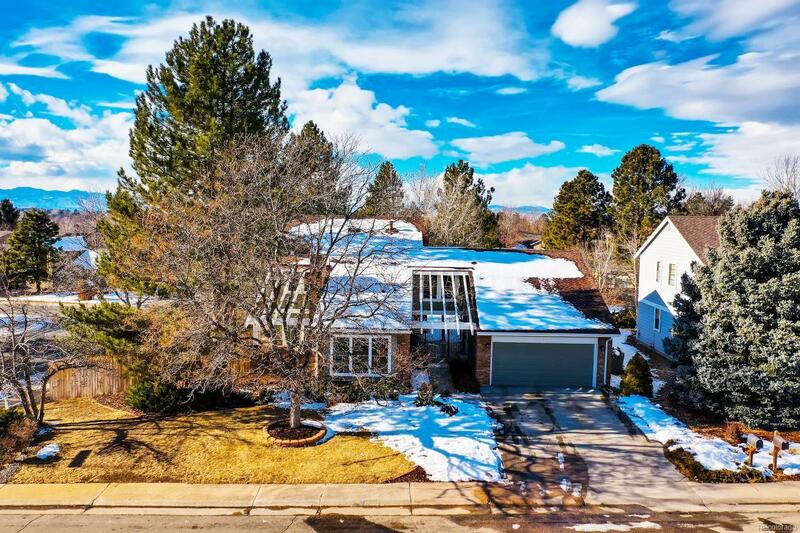 With 5 bedrooms, this spacious home includes two master bedrooms, perfect for guests, an in-law suite, or a tucked away office. Relax in the family room which features a gas-burning fireplace and built-in shelving or in the traditional living room with vaulted ceilings and wood-burning fireplace. The updated kitchen with stainless steel appliances, gas range, granite countertops, also has a cozy nook area for meals. Enjoy the mountain views from the second master walkout balcony or entertain on the backyard patio below. Prime community and location in walking distance to the Willow Creek Elementary School, parks, pools, and more!